Not sure why your window is stuck? We have some fixes. 7 steps to better energy efficiency. Save on Your utility bills with this DIY window treatment. 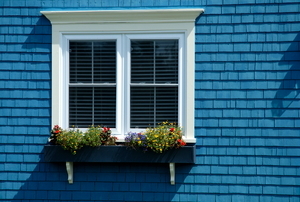 Maintaining your windows is more important than your think! 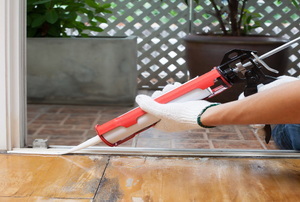 Don’t worry if the warm months have passed you by and a caulking job still needs doing. 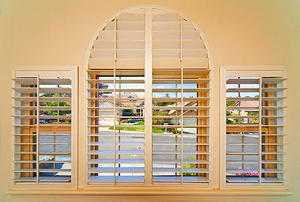 Just like drapes and blinds, louvered slats get dusty over time - unless you do this. 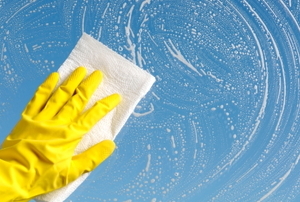 Divide your window washing task into manageable chunks of time and space. 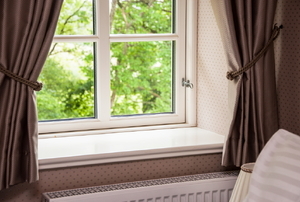 Wood casement windows are the most common type of casement window found in homes, as they are versatile. 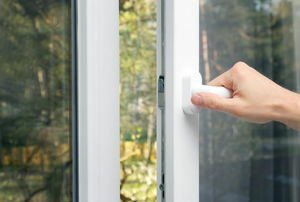 Maintaining your aluminum windows is necessary to prevent the stiff springs, dirty frames and sticking. 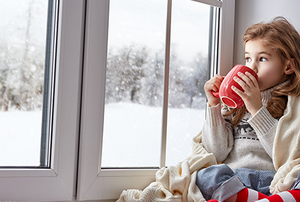 Window Moisture: What Causes Moisture inside Your Windows? 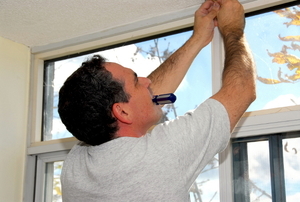 A replacement window installation need not be a formidable challenge, even though it may seem complicated.